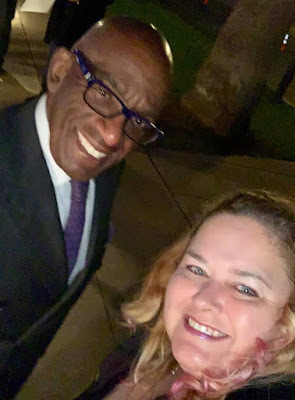 Great meeting Al Roker at the Hallmark party! Super friendly guy! Thanks for stopping!